Let’s just throw it out there right now: Anna-Lynne Williams has one of the most captivating set of vocal chords this side of the Atlantic. Her tantalizing and dazzling voice has the ability to permeate your soul for as long as you can withstand its beauty. And it doesn’t matter the moniker or collective group she decides to use to show off her amazing talents. Whether it be as one half of Trespassers William, or the other half of Ormonde, or, in this case, as the great Lotte Kestner. Williams has a plethora of work to her title in the short years she has been performing. With Stolen, we find her handing us a beautifully done album of covers. Yes, we grew to love Lotte Kestner’s first album, China Mountain, when it was released a few years ago, especially her splendidly written songs. And now we get to hear Williams’ take on some legendary artists such as Eels, The Cure, Vic Chesnutt, and Bon Iver as well as a few gems from other indie favorites such as Damien Jurado, Trash Can Sinatras, and The Bleachers. They may be just as you would expect her to make them, or a complete and drastic surprise. Listening to “Let’s Go To Bed”, you will definitely get the feeling that Robert Smith never really meant for this antithesis song to be so deep and romantic, which is absolutely perfect when the Lotte Kestner twist is politely applied. Although Stolen is absolutely a covers album, it still has a strange original feel to it. It’s that gentle voice of hers that makes this collection so fresh and captivating. This album also marks the second coming of Anna’s recently debuted label, Saint-Loup Records, after an amazing debut from Sergius Gregory. The woman has taken complete control and is showing more buzz than ever before. 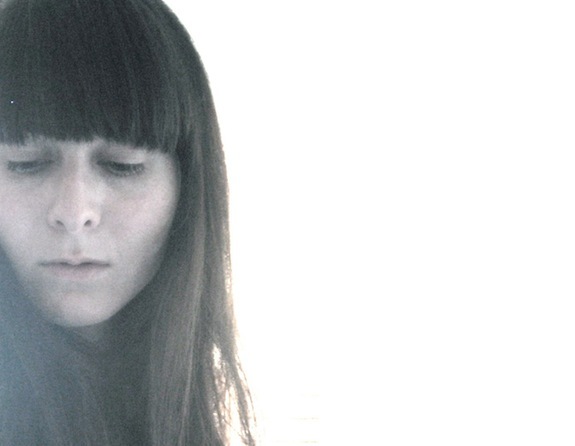 By simply taking a few beautiful covers recorded in various apartments and homes in Seattle from 2008 to 2011 (Save for her fantastic take on Interpol’s “Leif Erikson” which can credit itself with studio time in both Portland and Seattle), she has created something that can only be described as pure magic. The voice of Anna-Lynne Williams is intoxicating and effortless. 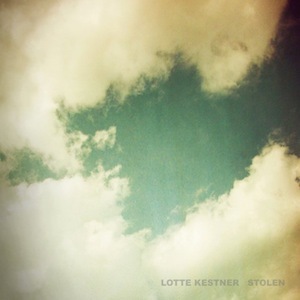 Learning that a new covers album from Lotte Kestner was coming out I was beyond excited. I ordered it first chance I got and when I finally received I tore the plastic off and started listening right away. Stolen went above and beyond any expectations I had originally had. While songs on the album are all covers, Anna-Lynne brought a new life to each track. The wide variety of artists she choice from range from The National and The Cure and the late and great, Vic Chesnutt. It’s no surprise the songs chosen are ones written as beautifully as Anna-Lynne’s own songs. It puts a soft ache in your belly and a grip on your heart. I highly recommend purchasing a copy of Stolen. You will not be disappointed. There is no other voice that can match the gentle power of Anna-Lynne Williams.